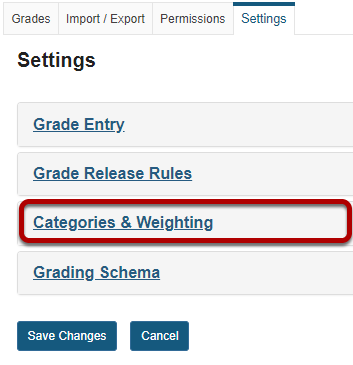 How do I set up a Gradebook with categories and weighing? 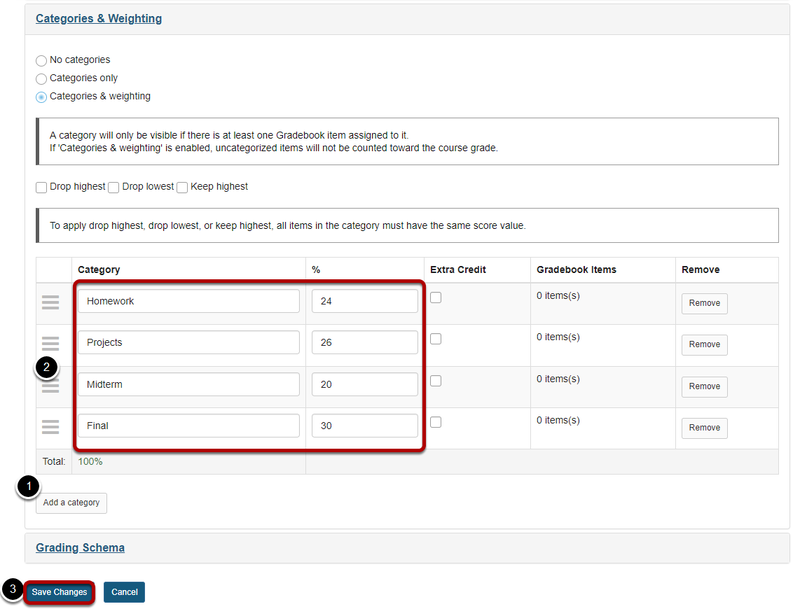 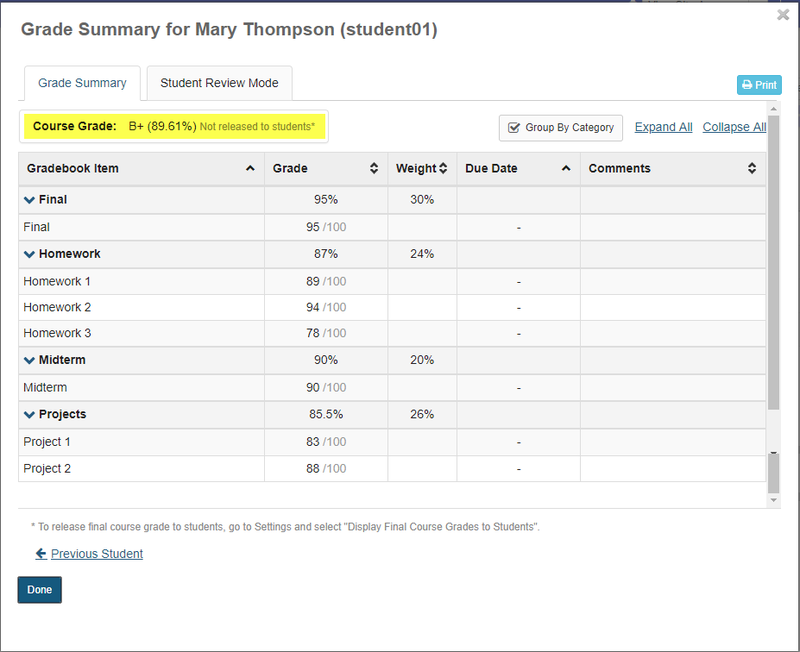 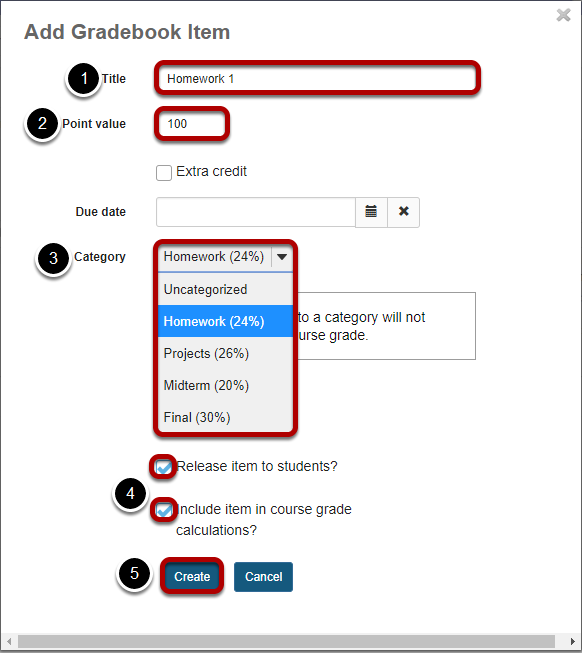 Sakai Community DocumentationSakai 19 User Guide (English) GradebookHow do I set up a Gradebook with categories and weighting? 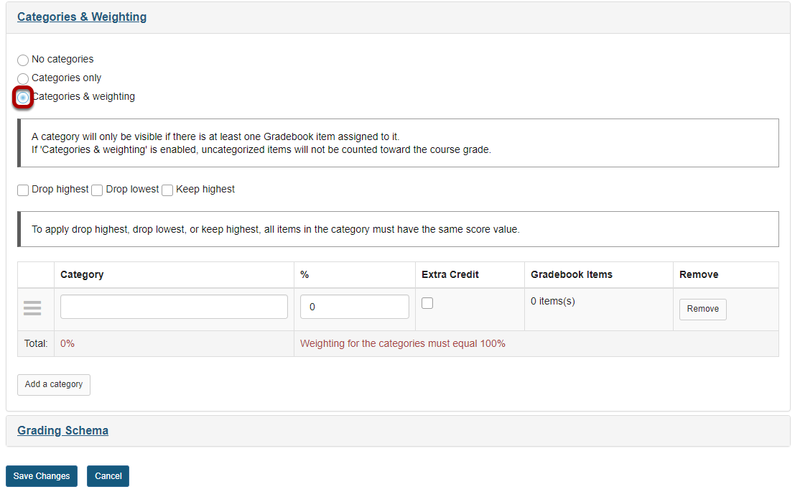 Next: How do I set empty cells to zero for a single grade item?